Here's a reformatted, tidied and corrected version of the original post (which still exists here on the Doctor Who: Time Crash blog.) Time Crash is a guide to classic Who references in new Who. During "The Tenth Planet," the Doctor felt unwell, spending much of the attack by Cybermen resting. 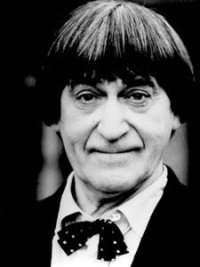 Eventually old age and tiredness got to him and at the end of the episode a "rejuvenation" occurred in the TARDIS turning him into the Second Doctor. 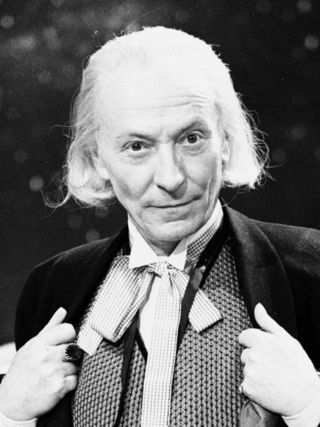 His clothes change with him, but the First Doctor's ring slips off his finger which it is now too big for him. In "The Power of the Daleks," the Doctor refers to himself in the third person and behaves strangely for a time. The events of "The War Games" led to the Second Doctor facing trial on Gallifrey eventually being sentenced to exile to Earth and a forced "change of appearance." The Doctor is given a variety of options for his next appearance, but refuses them all. The Doctor begins to change, but the final result is never shown. 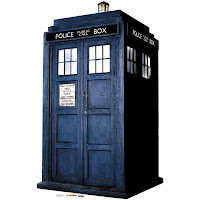 The following season opener "Spearhead from Space" the TARDIS materialises on Earth and the Third Doctor stumbles out and collapses, ending up spending great deal of time in hospital unconscious. 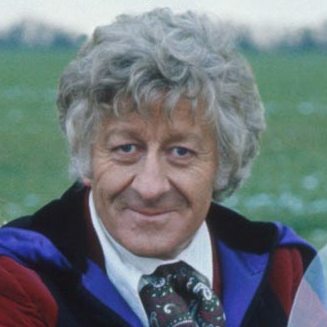 In "Planet of Spiders" radiation destroyed every cell in the Third Doctor's body, causing his slow death. Fellow Time Lord, the recently regenerated, Cho Je appears and advises that a push is needed and does so causing the regeneration to occur. In "Robot" the new Doctor collapses and receives medical care in the base's sickbay. Fourth to Fifth Doctor and the the Watcher. 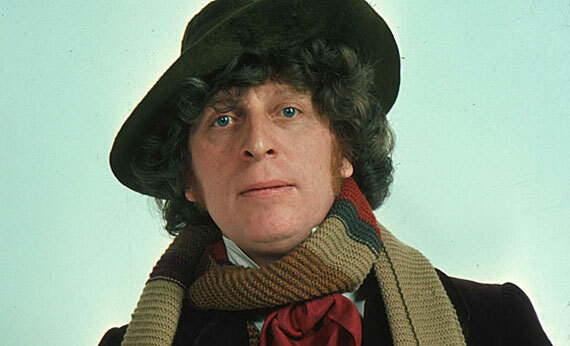 In the episode "Logopolis" a mysterious figure called the Watcher haunts the Doctor and his companions. At the end of the story, the Doctor falls from a radar station. As he dies he tells his companions that the moment has been prepared for an the Watcher approaches, merges with him and causes the regeneration to occur. 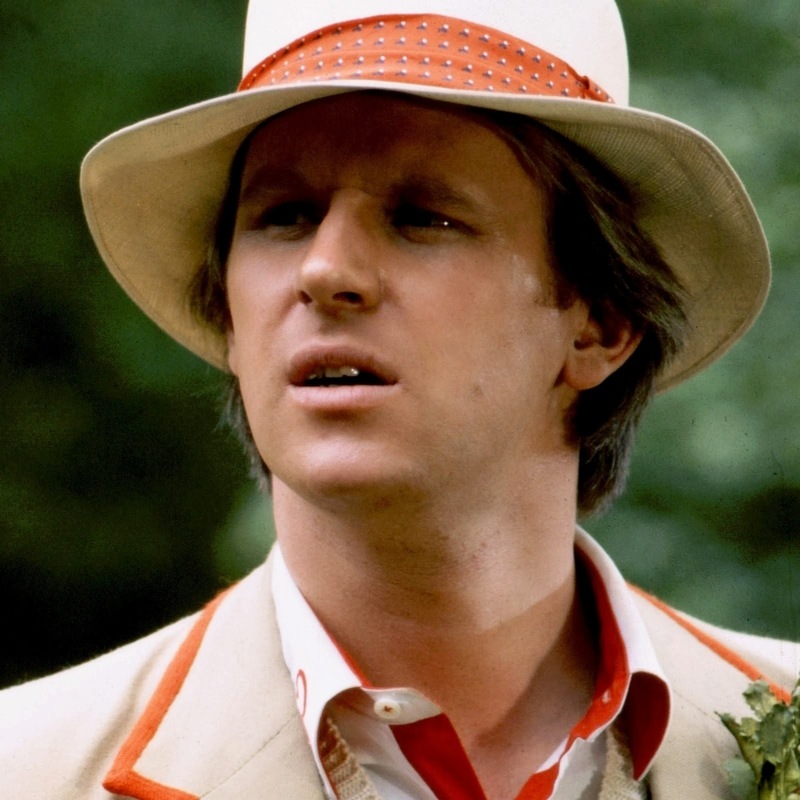 In "Castrovalva" the Fifth Doctor realises he is having difficulties stabilising and creates a Zero Room in the TARDIS to help the process, and then heads to the planet Castrovalva to further help the regeneration stablise. 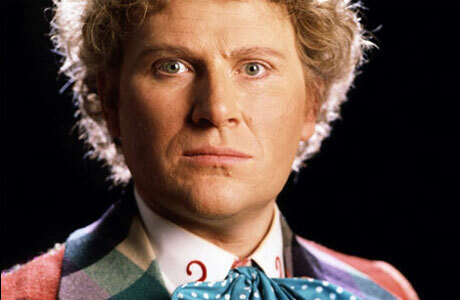 Poisoned in "The Caves of the Androzani" the Doctor eventually dies regenerating into the Sixth Doctor who becomes very unstable and attacks Peri, his companion. An attack on the TARDIS causes the Doctor to regenerate. The Rani uses the Doctor's post-regeneration confusion to manipulate him. 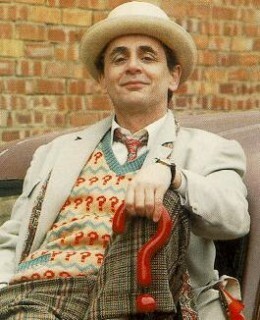 In the Doctor Who film the Seventh Doctor exits the TARDIS into the middle of a gun fight. The Doctor is rushed to hospital, but lack of knowledge of his anatomy causes him to die on the operating table. Much later in the morgue, the Doctor regenerates. 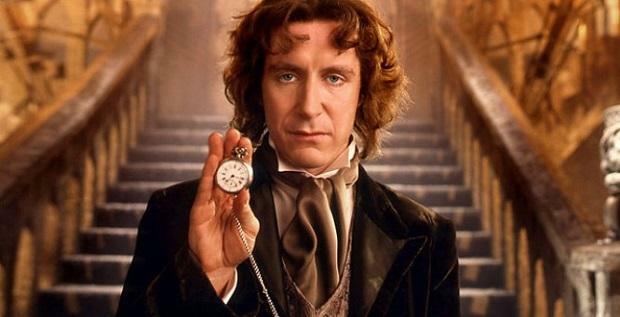 The Eighth Doctor experiences memory loss, slowly regaining it, until exposure to the open Eye of Harmony restores his memory completely.